Catherine Southon and Thomas Plant go bargain hunting with two married teams in Lewes. 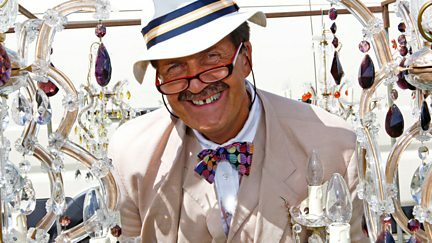 Tim Wonnacott presents as two collectors check out the antiques fair in Peterborough. 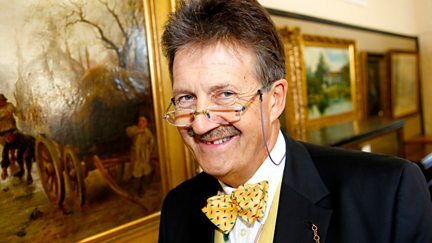 Tim Wonnacott hosts a celebrity edition of the antiques challenge. Experts Paul Laidlaw and Thomas Plant help the teams at Wetherby Racecourse. 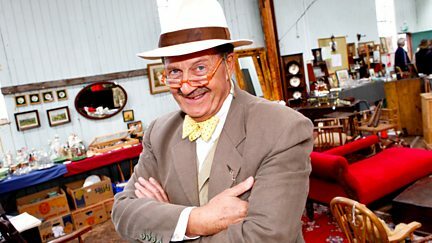 Antiques expert Thomas Plant goes head-to-head with his own team-mate. Experts David Harper and David Barby are on hand for the teams in Anglesey, North Wales. 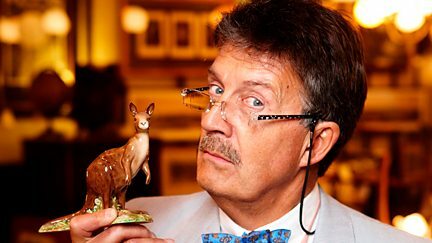 Tim Wonnacott explores the oriental delights of the Prince Regent's Brighton Pavilion. 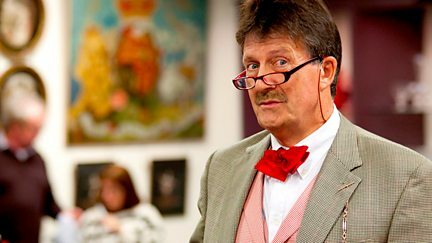 The Bargain Hunt teams head to the Royal Highland Centre in Edinburgh. 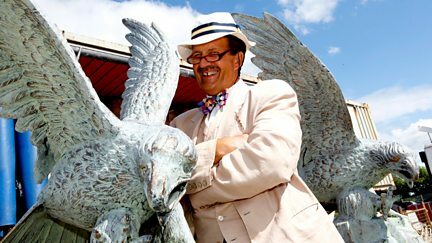 The Bargain Hunt teams head to the Wetherby Racecourse antiques fair. In Peterborough, a middle-aged Goth sends David Barby on a very scary Bargain Hunt. 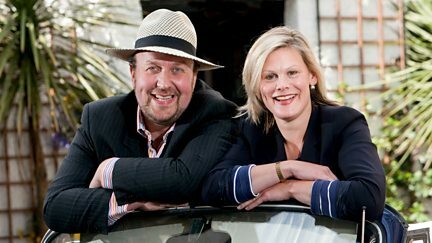 The antiques challenge arrives at Newark, with experts Catherine Southon and James Lewis. A pair of brothers take on their father and grandfather at a Bargain Hunt in Newark. The teams scour the stalls in Edinburgh, with help from Nick Hall and Jeremy Lamond. The teams are let loose in Lewes, with Thomas Plant and Catherine Southon. The Girl Guides take on the WI at the Shepton Mallet antiques fair. 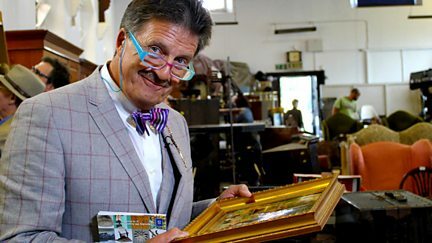 Two teams of fiercely-competitive friends do battle on the antiques challenge. 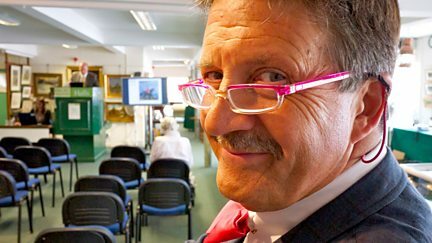 Two teams do battle at auction in Kedleston, with Nick Hall and Anita Manning. Two Australian teams hunt for bargains at an eclectic antique centre in Melbourne. Two teams hunt for bargains at Australia's oldest and largest antiques centre. 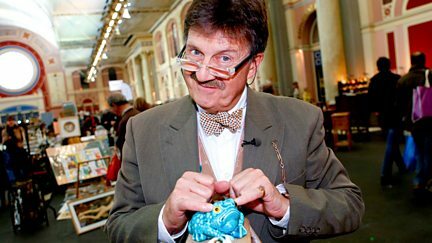 Bargain Hunt comes from the Three Counties Showground in Malvern.